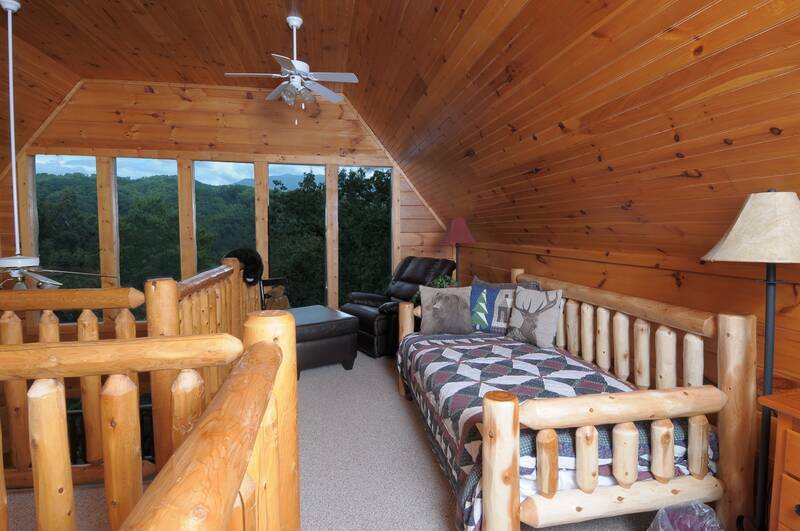 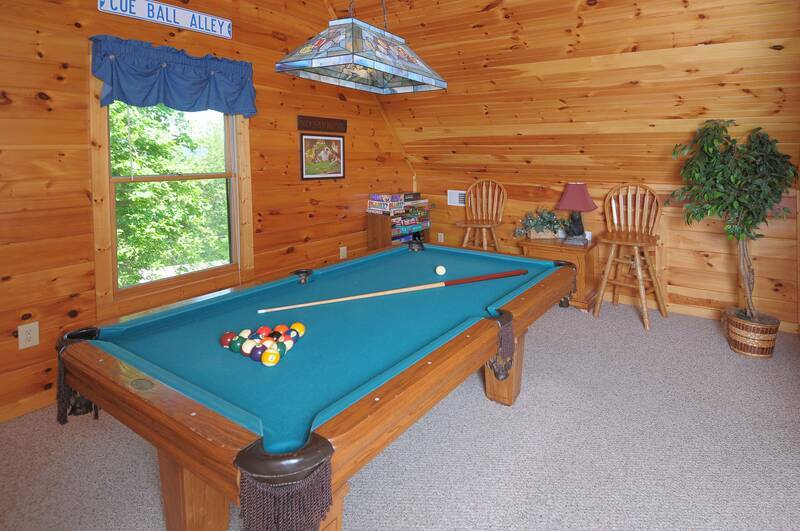 Immerse yourself in this beautiful log throughout 1 Bedroom with Loft game room and 2 full baths. 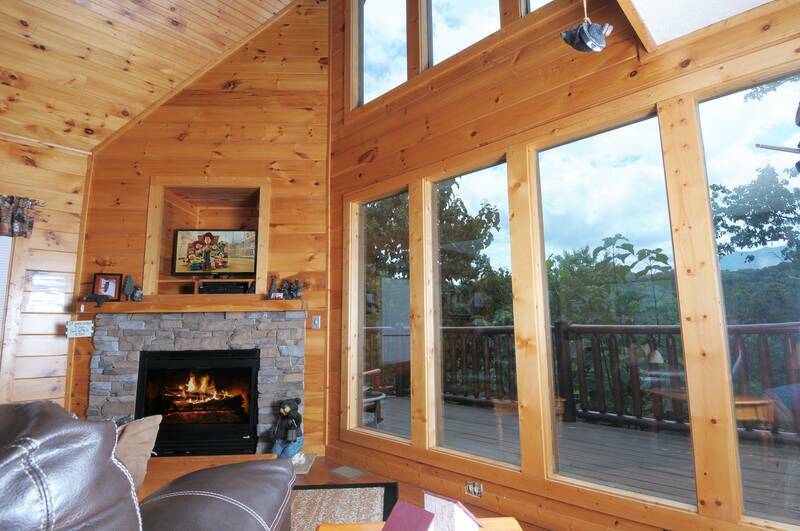 Walk in to the main level open floor plan and take in the mountain atmosphere with all the glass and view off the back deck. 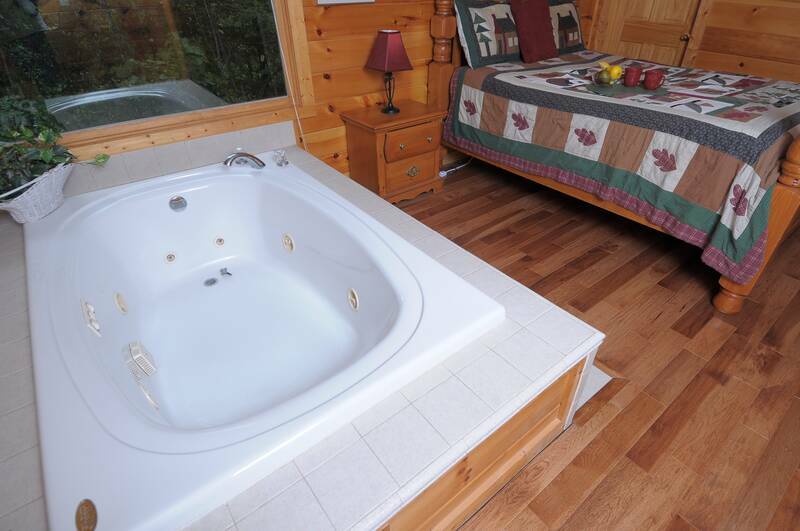 Snuggle up to the gas fireplace and watch the flat screen TV or soak in the secluded hot tub after a long day of activities. 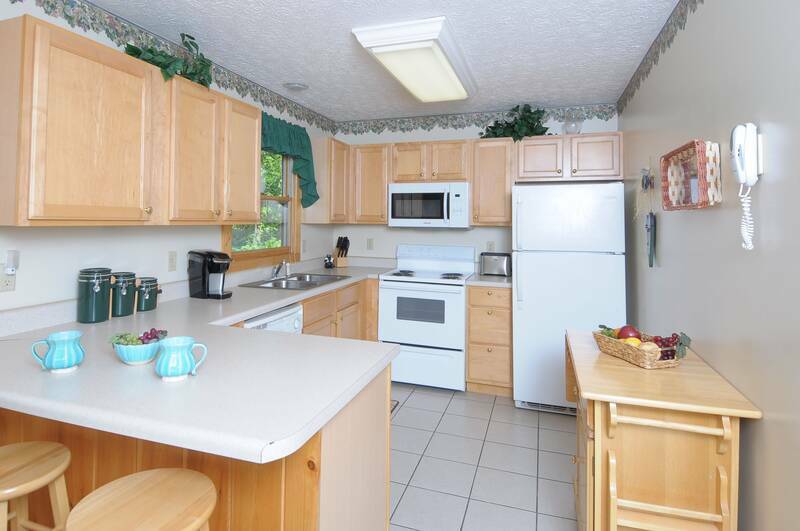 Enjoy the amenities of home in the fully equipped kitchen with Keurig and dining room table or enjoy the bar counter with stools. 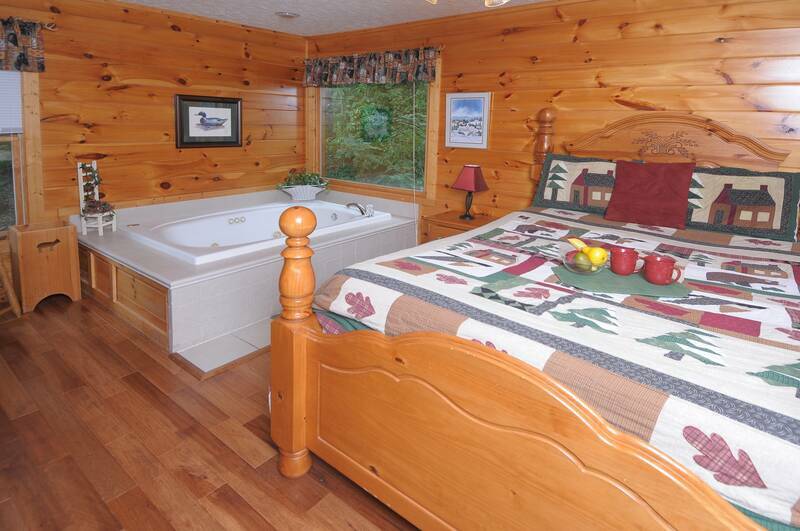 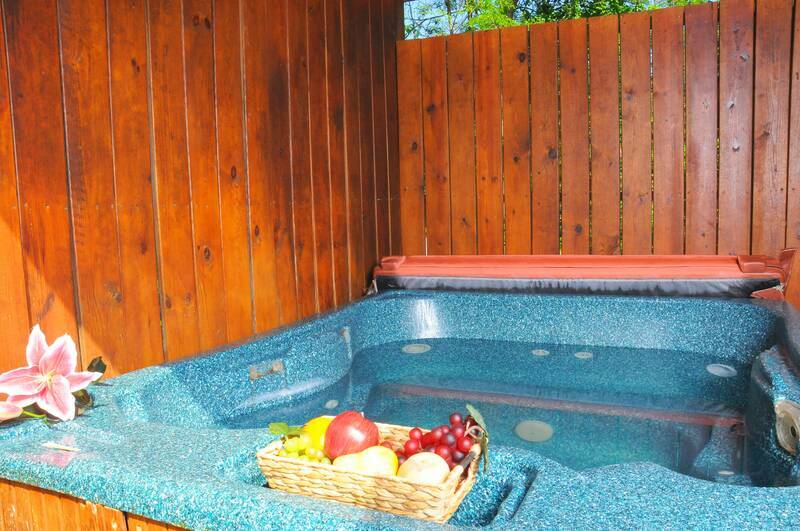 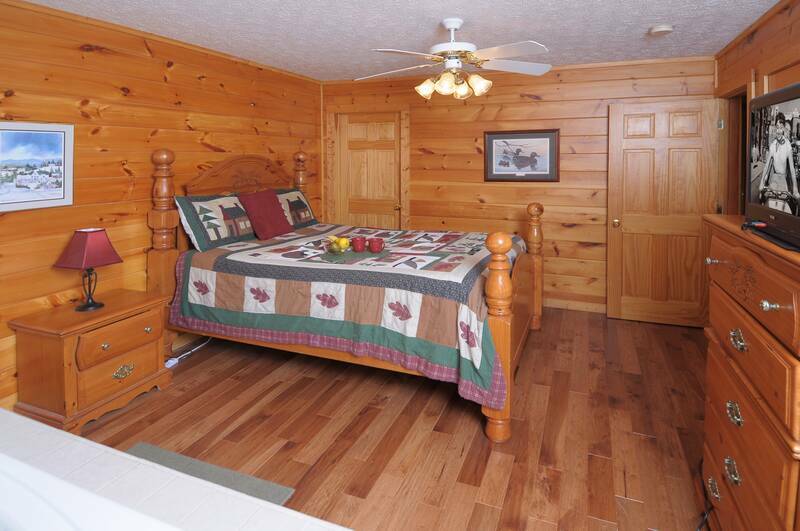 Master bedroom is complimented with large whirlpool tub, queen bed and Direct TV. 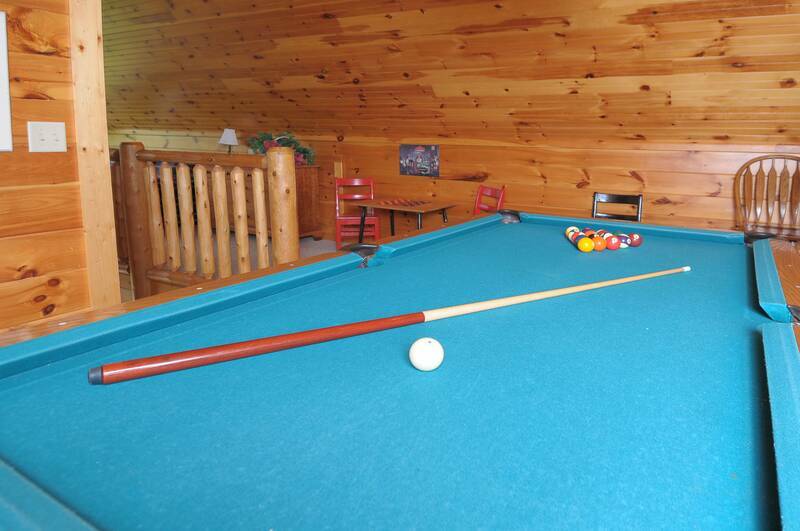 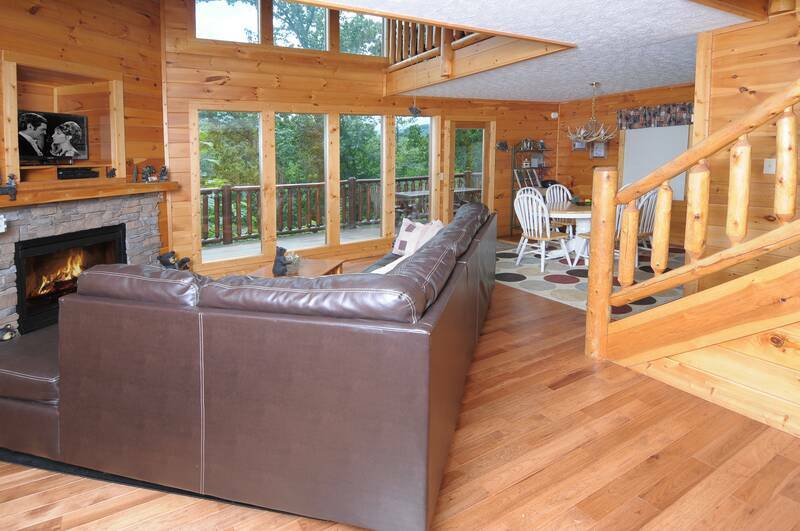 Take in a game of pool in the loft area or relax in the sitting area and take in the views. 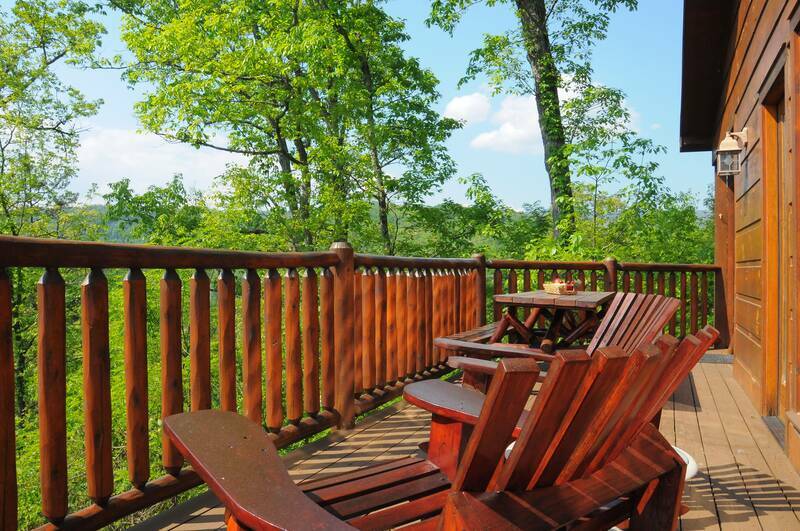 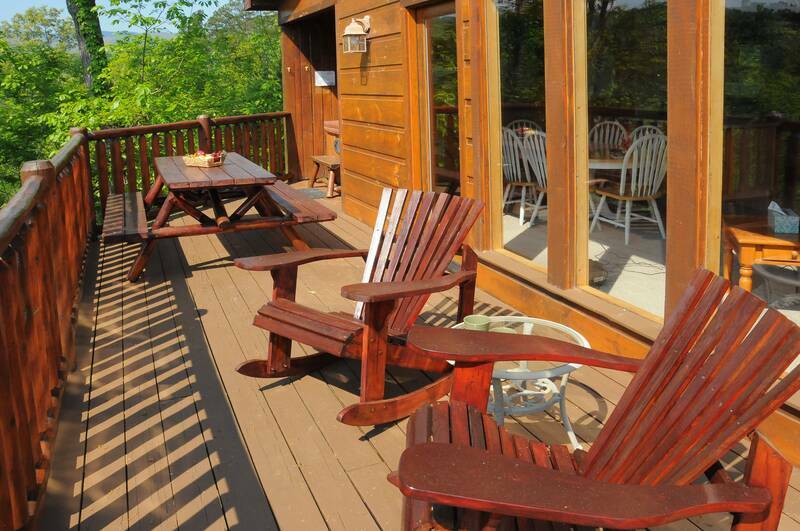 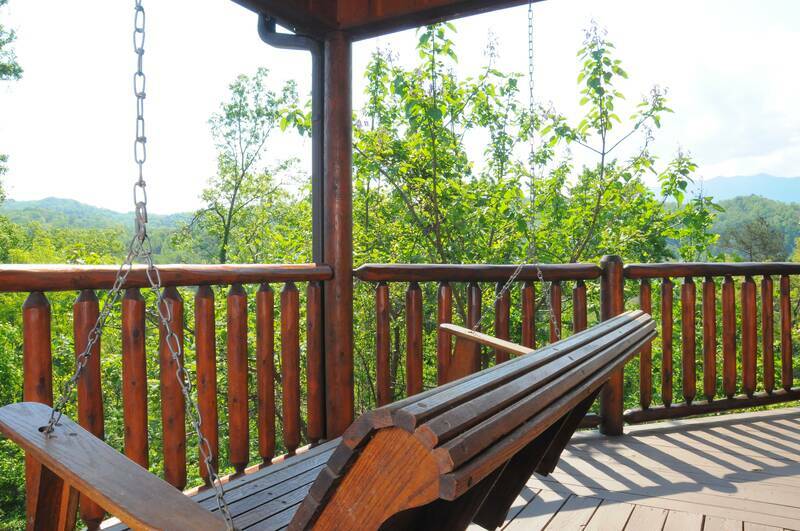 Take in the sounds of nature from the swing on the man level deck, or relax in the rockers on the rear deck area where you can enjoy the view or simply a cup of coffee while sitting at the picnic table. 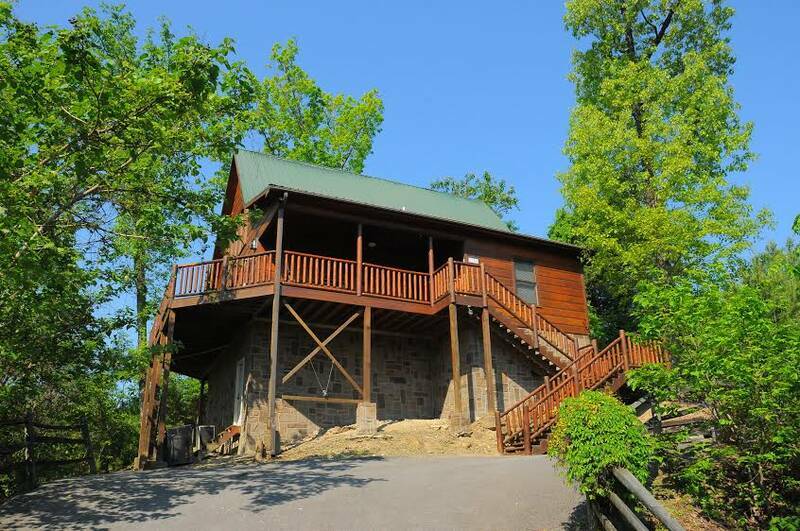 Located between between Pigeon Forge and Gatlinburg and just minutes from all the outlets malls and activities in the area.